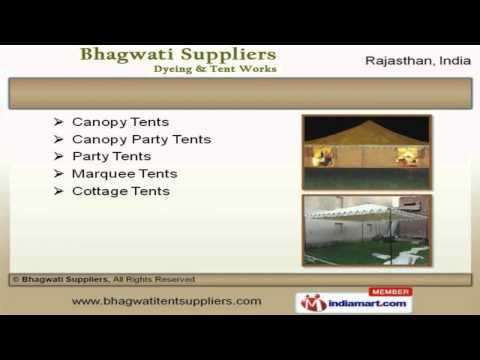 Welcome to Bhagwati Suppliers, Manufacturer and Exporter of Multi Purpose Tents. The company was established in 2007 at Jaipur. Our products are applicable in Wedding, Resorts, Camping and other areas. Amanulla Khan and Sons and R R R Funiture are some of our elite clients and we are backed by transparent business dealings. We offer a wide array of Canopy, Ceiling and Cottage Tents. 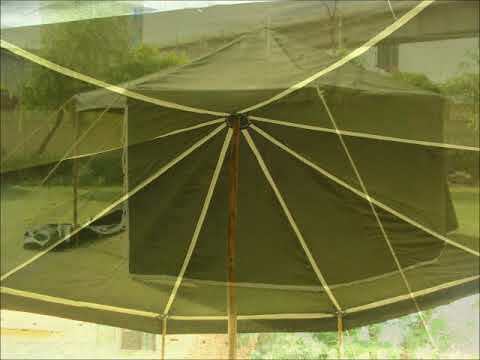 Our Military, Octagonal and Pavilion Tents are in huge demand across the global markets. 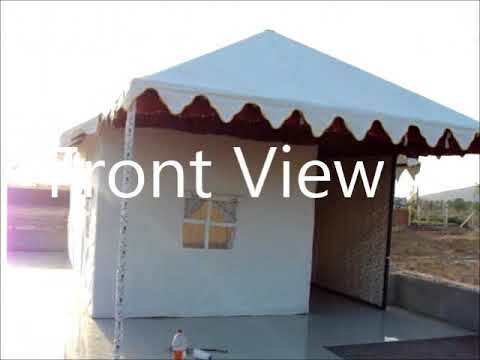 We offer Party, Pergola and Shamiyana Tents that are best in the industry amongst others. Sidewall, Rest and Umbrella Tents offered by us are some of our best selling products. Along with that we offer Wedding, Choldhari Tents and Brass Chairs that are available at industry leading prices. 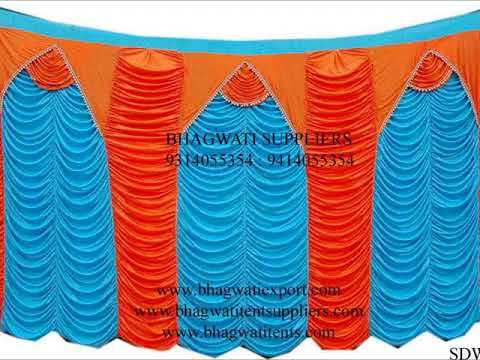 We also provide Wedding Chairs, Iron Mandap and Brass Items that are reckoned all over the world for their superb quality.